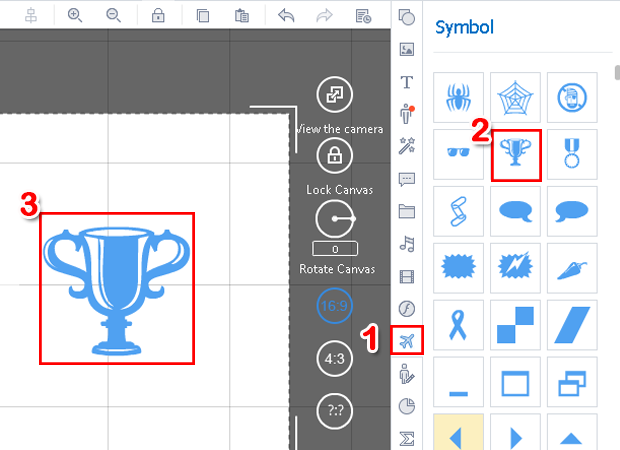 Symbols facilitate communication and identification of ideas.No matter what type of symbol you are looking for, you can always find a proper one in Animiz gallery. Follow steps below to apply symbols to your video presentation. 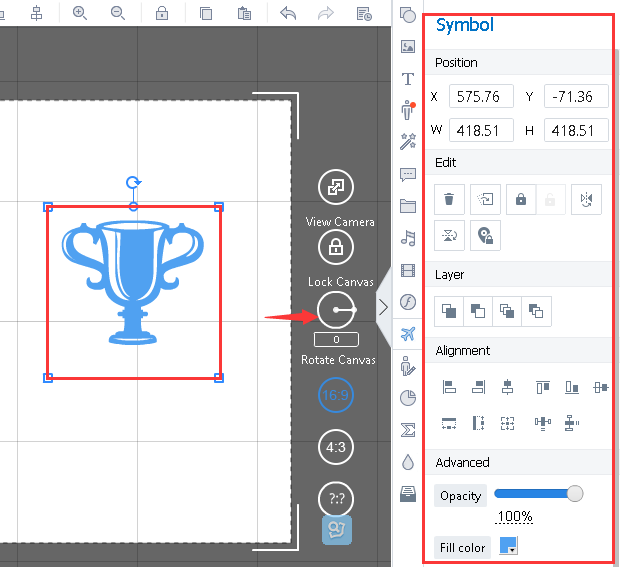 Select the symbol in the video presentation, and then you can access various tools on the right to customize the symbol opacity, style,position and so on.